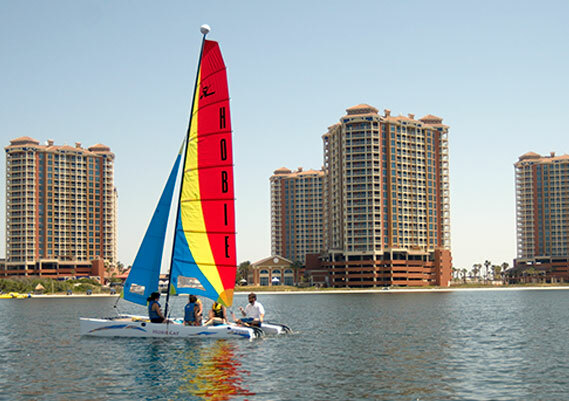 Splash the day away in the warm waters of the Santa Rosa Sound. At Adventure Cove, our Soundside water park, kids – and kids-at-heart – can play on a variety of water features. 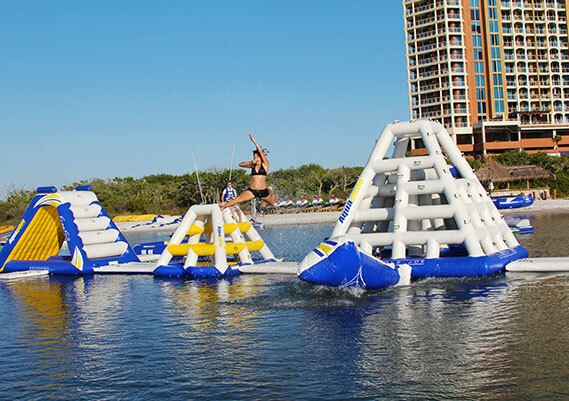 You’ll find inflatable slides, a water trampoline and much more. 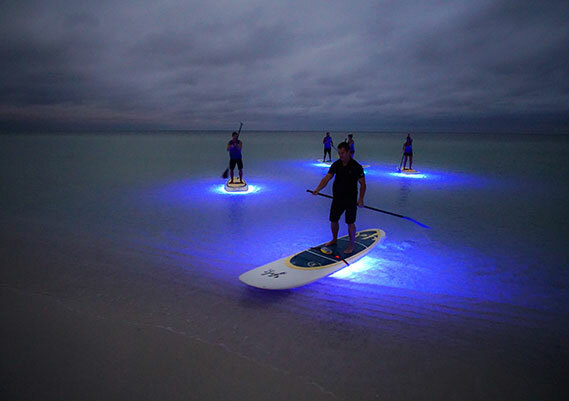 You can even join in on plenty of water sports, including kayaking, stand-up paddle boarding, sailing and waverunners. Adventure Cove is open during the spring and summer seasons as well as some holidays as weather permits.